We can provide you with a prompt and reliable contract carpet tiles service throughout Bolton. Your premises can benefit from our range of contract carpet tiles which suit all budgets. Get in touch with Hi-Spec Carpets & Flooring today to make an enquiry. 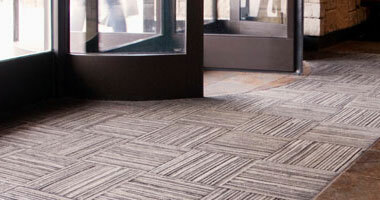 Our carpet tiles are ideal for either industrial or commercial properties. We can offer you flooring which is anti-static and suitable for high traffic areas. We understand that appearance means everything to your business. You can rely on our impressive range to find the exact style and design you are looking for. We are always happy to advise you on which designs would be most suitable for your requirements. Call us today to find the perfect contract carpet tiles.